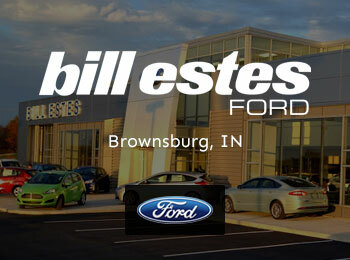 Welcome to the Bill Estes Auto Group! 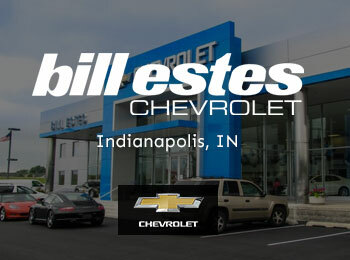 As a premier Ford, Chevrolet dealer, Chevy Buick GMC, and Chrysler, Dodge, Jeep, and Ram dealer we carry the most complete selection of new and used cars, trucks and SUVs in the Indianapolis area. 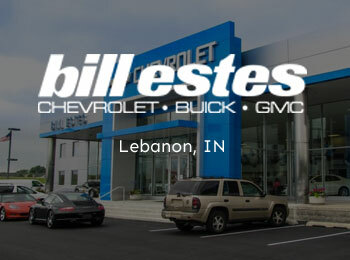 Combined with our low prices and outstanding customer service, buying a vehicle from Bill Estes just makes sense. Take some time to browse our inventory, explore financing options and learn more about our state-of-the-art service departments. 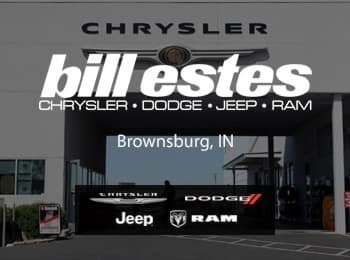 Then come visit us at Bill Estes Ford in Brownsburg, Bill Estes Chevrolet in Indianapolis, or Bill Estes Chrysler, Dodge, Jeep, and Ram in Lebanon, or Bill Estes Chevy Buick GMC Lebanon. We are waiting to make you our next satisfied customer.